Ada soalan mengenai Protea Hotel Transit O.R. Tambo Airport? Jika apa yang anda cari adalah hotel dengan lokasi menyenangkan di Johannesburg, cuma perlu lihat Protea Hotel Transit. Hotel ini tidak terlalu jauh dari pusat bandar: hanya sejauh 0.5 km, dan kebiasaanya mengambil masa kira-kira 1 minit untuk sampai di lapangan terbang. Juga terletak berdekatan adalah Lapangan Terbang Antarabangsa OR Tambo, Emperors Palace, Protop Womens Clinic. Ambil kesempatan daripada pelbagai perkhidmatan dan kemudahan yang tiada tandingan di hotel Johannesburg ini. Untuk keselesaan dan kemudahan tetamu, hotel ini menawarkan khidmat bilik 24 jam, Wi-Fi percuma semua bilik, pengemasan harian, mesra kerusi roda, meja depan 24 jam. Hotel-hotel telah direka demi keselesaan dan memudahkan tetamu. Sebahagian bilik menyediakan televisyen skrin rata, kopi segera percuma, teh percuma, linen, cermin. Di samping itu, pihak hotel menawarkan aktiviti rekreasi untuk memastikan anda mempunyai perkara untuk dilakukan sepanjang penginapan anda. Apa juga tujuan lawatan, Protea Hotel Transit merupakan pilihan yang terbaik bagi penginapan anda di Johannesburg. Bilik penginapan enam jam tidak pada kadar sekelip mata, tetapi untuk enam jam kekal sahaja. Para tetamu yang menginap lebih dari enam jam, tetapi kurang daripada dua belas jam (semalaman), perlu membayar R. sejam tambahan semasa ketibaan. Harga ini hanya untuk bukan penduduk Afrika Selatan. Tamu diminta untuk mengikuti kebijakan penthouse:1. Tamu diwajibkan untuk melakukan self-check-in. 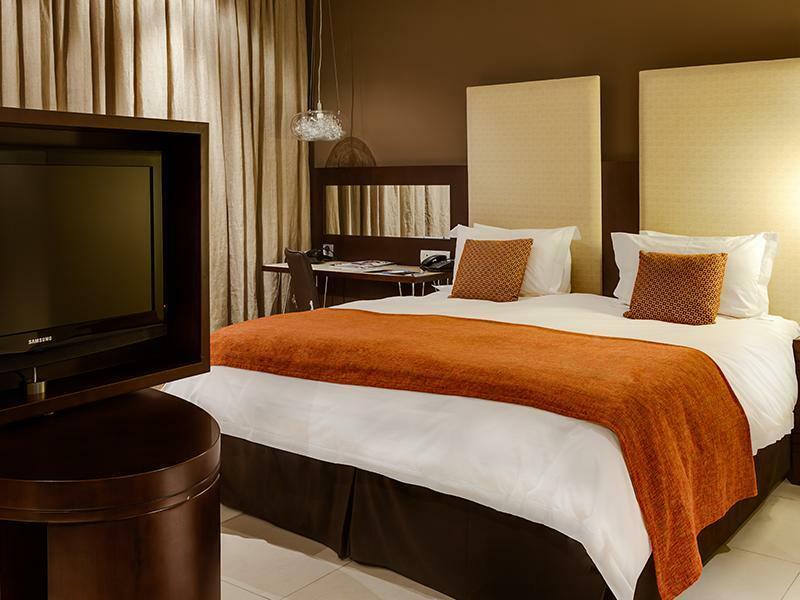 I have stayed at the Protea Transit Hotel in Johannesburg many times. It is always a good sanctuary between flights. Although the hotel only has rooms, residents have easy access to the Departures level of the airport with plenty of choices for meals etc. Good Day Mr David Thank you for sharing your experience at the Protea Hotel Transit O.R. Tambo Airport through the Guest Satisfaction Survey. Good Day Mr David Thank you for sharing your experience at the Protea Hotel Transit O.R. Tambo Airport through the Guest Satisfaction Survey. With a mission to provide superior customer service, we take great pride in serving your needs and are delighted to hear that we have met your expectations. As a VALUED CUSTOMER, your feedback will be shared with the team to continue to inspire and motivate them to deliver exceptional customer service. 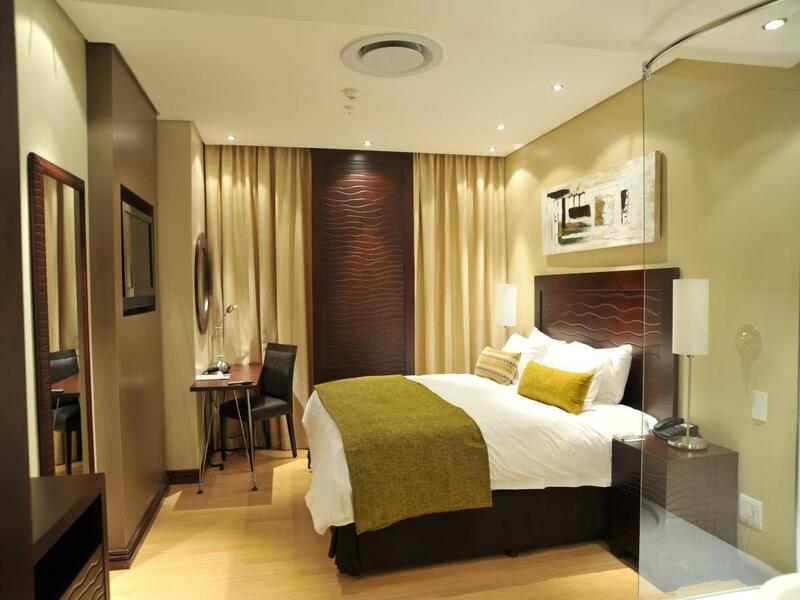 Thank you for staying at the Protea Hotel Transit O.R. Tambo Airport and we hope you choose to stay with us again whenever your travel needs bring you back to Johannesburg. We were flying to Thailand from Jhb after arriving from Cpt....we did the booking & spent R2000 for 1 night,we only saw afterwards when the confirmation email came that we had to fly from 1 international airport to another.Very false advertising,we had to spend our night on OR Tambo airport on a cold night before we could enjoy our vacation in Thailand.I am so disappointed! Good day Ricardo Thank you for taking the time to write this review. Apologies about the events that transpired and any inconveniences you may have experienced. Because of our location inside the international terminal at transfers, passengers would get off one flight, then stay inside the international terminal. Sleep at our hotel, then the next day, get their flight to the next international destination. Cape Town, is domestic, therefore the airport rules would only allow you to enter the international terminal 3 hours before your flight to Thailand. 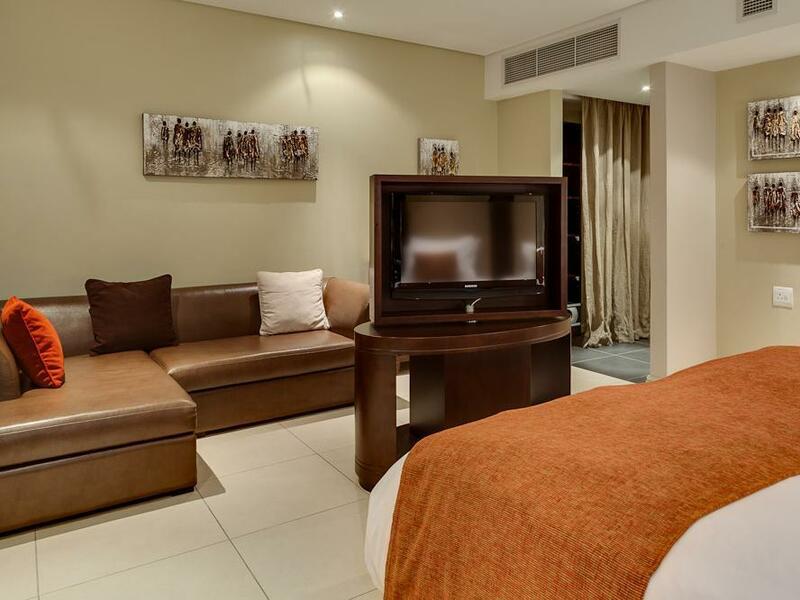 Next time please call the hotel and we can assist that you stay at Protea Hotel OR Tambo Airport situated outside the airport. Thank you. Please see my previous reviews of this hotel. Good day Mark Thank you very much for taking the time to share your experience with us after your recent stay. Thank you very much for taking the time to share your experience with us after your recent stay. Your feedback is much appreciated as it’s the only yard stick that we can use to measure the service and standard of our hotel. We are looking forward to hosting you, on your next travels. This is probably my 10th stay here. I normally stay for the convenience of not dealing with JBurg airport immigration while I wait for my early morning flight. Rooms are really good, however my only negatives are that the check in process always seems to take a long time. My most recent was 20 minutes due to a queue and a slow checkin process. Also, something the hotel could consider, is that since it is hit and miss as to whether the security will let you into the transit area to get food, the hotel could consider minibar supplies or a relationship with the transit cafes to provide food. Twice I have arrived and been stuck in my room with no food until the next morning. Having said that, this most recent visit, I asked and they said that you can tell the security that you are staying in hotel and they let you through and register you in a book and then you can come back through the security area. This may not happen everytime though. Johannesburg airport is notoriously inconsistent. Spent one day due to change of flight time. Nice stay, quiet and clean place. Pleasant stay. 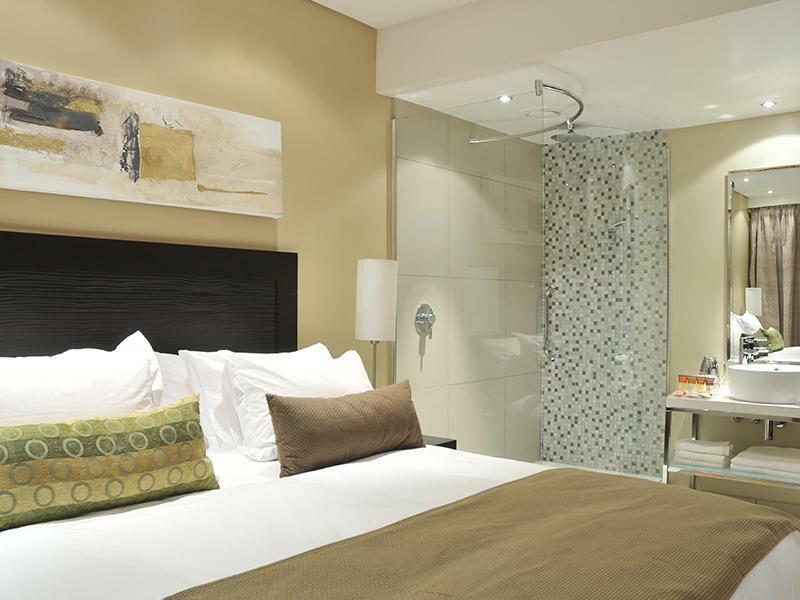 This is a great hotel in the middle of Johannesburg international terminal. I transit through South Africa a lot and don't like the idea of having to go through security and immigration each time. The hotel is in a quiet part of the airport and you don't hear the planes. The only downside is that there is no eating in this hotel. There are lots of cafes in the transit lounge which does require you to go through the xray part but if you have no bags, that is easy enough. Just be aware that to get back to the hotel you have to go back through the xray security area. You have to tell them you are staying in the hotel and they open a side door. Maybe a hotel sign would help. The only Hotel you cannot go without a boarding pass and its not advise by agoda...I want my monney back cause we had to book another hotel...cause impossbile to enter transit Hotel if you dont have à boarding pass...what the Hell is that??? My wife and I have stayed at this hotel many times over recent years. It is a welcome and convenient place to transit between flights from Australia and onward to other parts of Africa. With easy access to the departure level of the airport and the restruants etc, it is very convenient. While the overall aspect of the hotel is great, they miss the boat on the finer points of maintenance and customer care. We really did not appreciate jackhammers working outside our window at 10.00pm during our stay. Reception staff seemed unable to do anything about stopping the noise. But we will stay there again should we pass through the Johannesburg Airport. There always seems to be a light not working or something else that spoils the overall aspect of the time there. Management needs to give more attention to the rooms and room staff and less time sitting in their offices. 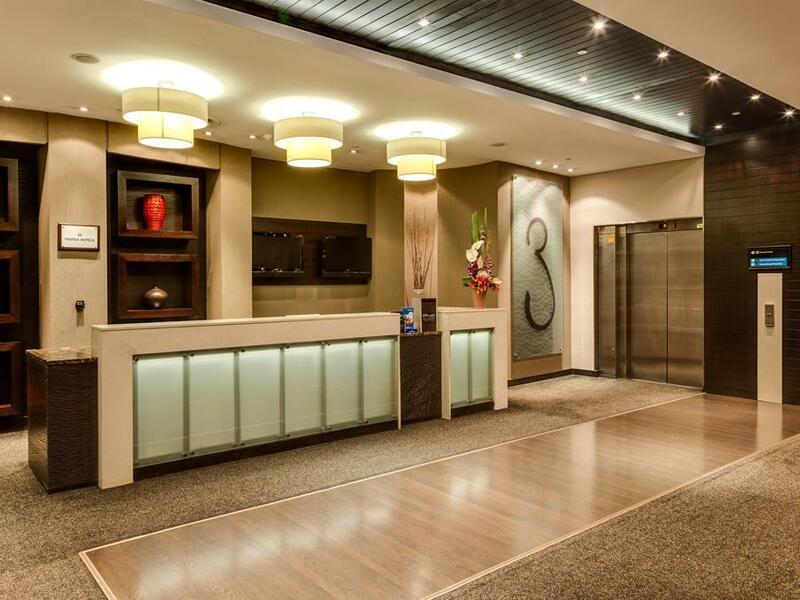 We are regular visitors to Protea Transit Hotel. So good to step off a long flight and find a clean, quiet room waiting for us. Never any fuss with our Agoda booking. Everything just flows. The management do need to give more attention to maintenance issues but these are the small refinements that get overlooked at times. Otherwise great. We will be back in a few weeks. Great overnight stay between flights.